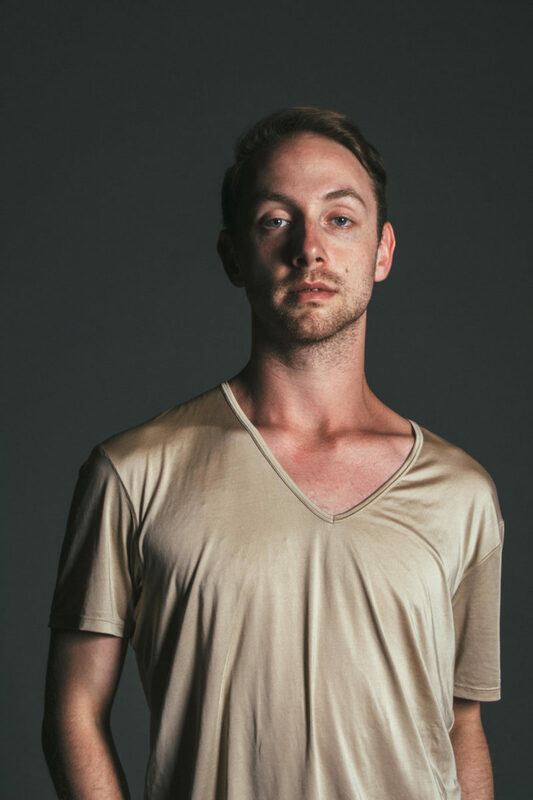 Alex Clauss (Pittsburgh, PA) attended Interlochen Arts Academy under the direction of Cameron Basden and earned a BFA in Dance with a minor in Arts Management from Alonzo King LINES Ballet at Dominican University of California. He received additional training from Lou Conte Dance Studio’s Scholarship Program, New Dialect’s Summer Intensive, Sidra Bell Dance New York’s module2015, Northwest Dance Project’s LAUNCH: 11, and Pittsburgh Ballet Theatre. He performed in Robert Sher-Machherndl’s RUSH at the American College Dance Festival Association’s 2014 National College Dance Festival at the John F. Kennedy Center for the Performing Arts, and has danced original works by choreographers Christian Burns, Gregory Dawson, Amanda Miller, Hope Mohr, Anton Rudakov, Luca Signoretti, and Wade Schaaf. Clauss joined Hubbard Street 2 as an Apprentice for their Fall 2016 Season. Upon moving to New York in 2017, he has been teaching Gyrotonic® and exploring the New York dance scene.